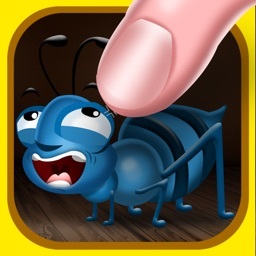 Smash ants and bugs using your fingers in this addictive game! 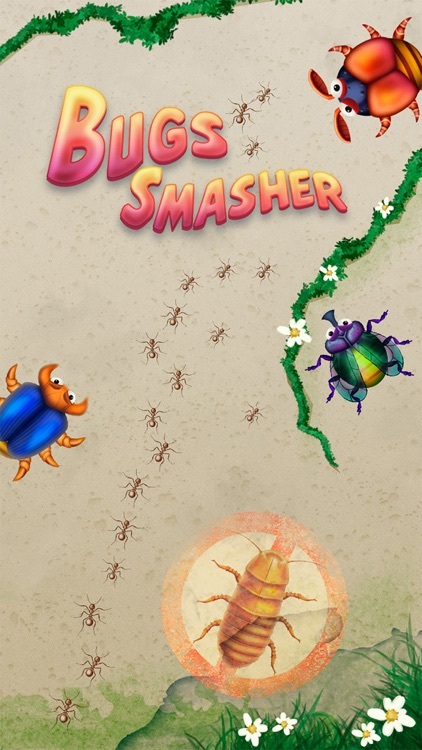 Bugs Smasher – a game that truly draws attention and makes you forget about everything else. 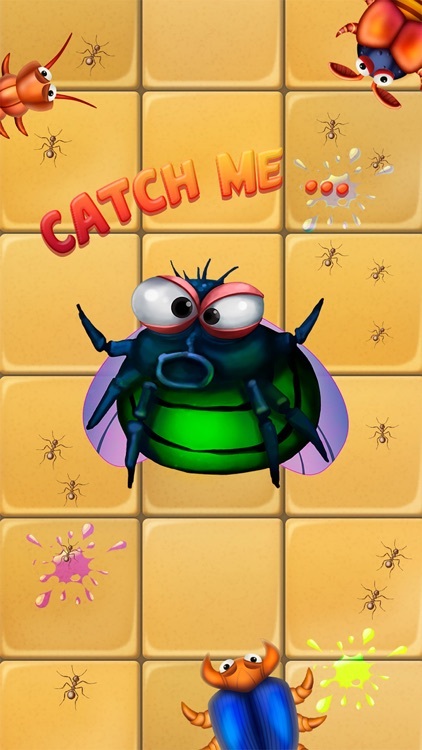 Crush different bugs crawling around your gadget’s screen by tapping your fingers on them. The further, the more bugs and beetles will appear…Your quest is to clear the screen of as many of them as you can. 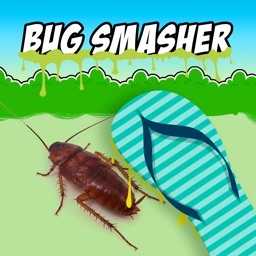 There are several different surfaces with bugs crawling over them. 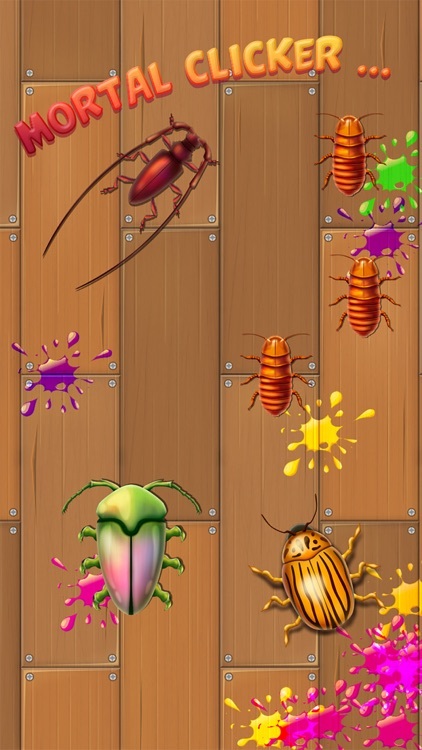 The game is very simple to play, what makes it even more attractive. 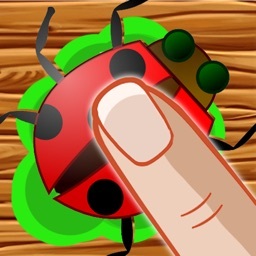 Kids develop finger motorics by playing this game and spend time with fun, allowing their parents to have some rest. 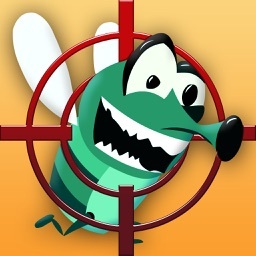 Adults playing this game may feel the taste of victory. 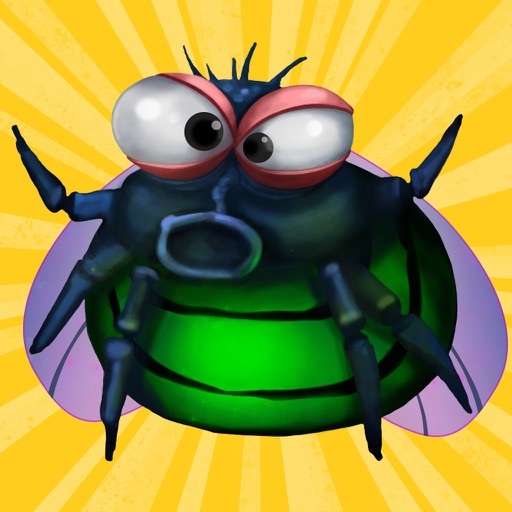 It’s the best game for all ages! + Best for all ages!